Online sales of aftermarket parts for 2015 were estimated at $6 billion, 17% more than 2014. At the turn of the century, everyone was excited about e-tailing. Put any sort of store on the Internet, no matter how questionable the profitability might be, and investors would throw money at the idea. 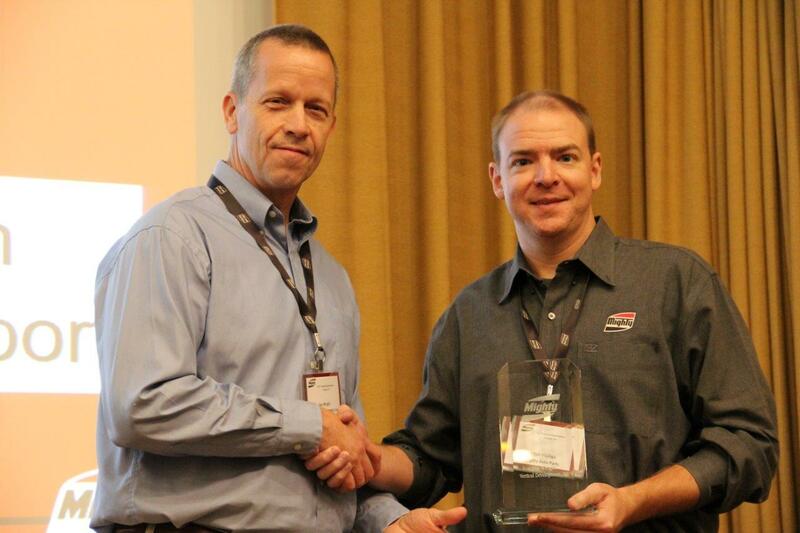 How important is e-commerce to aftermarket sales? Online sales of aftermarket parts for 2015 were estimated at $6 billion, 17% more than 2014. This growth rate is expected to continue with an increase of $1 billion or more each year for the foreseeable future. This isn’t a sales channel dominated by newcomers, either: 19 of the top 50 online aftermarket parts sellers today began before the Internet, either as catalog sellers or brick and mortar parts chains. If your business isn’t online, you’ll be missing a lot of potential sales over the coming years. 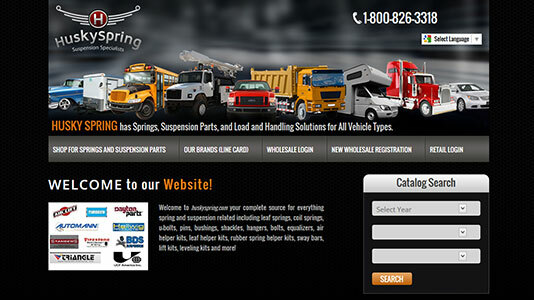 How do you give your current parts business an online presence? Vertical Development was around before the Internet reached consumers, and we’ve been there every step of the way since, actively developing tools that join catalog technology with online accessibility. Our software includes a set of modules, making it easy to connect your standard paper catalog to our own ShowMeTheParts online database. e-Tailing opens the door to providing more information than is practical with a paper catalog, but it also means customers won’t be able to see the part until it’s delivered. Our software is built to help bridge the gap, bringing customers the information they need to make purchase decisions. 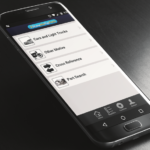 Our software supports the Auto Care Association’s Product Attribute Database (PAdb), providing customers with standardized information about part attributes including materials, colors and applications. 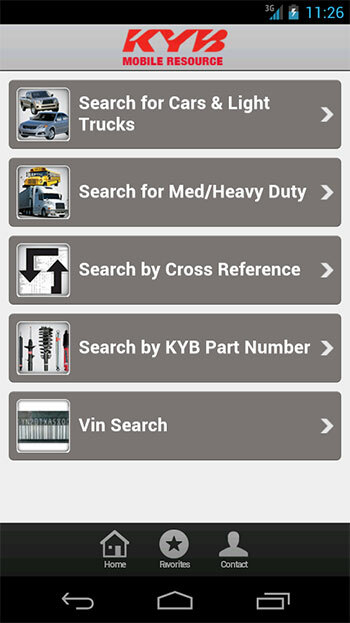 Along with PAdb, the ShowMeTheParts database can also include technical documents, photos, and 360-degree views of parts, while VIN and license-based search tools help customers correctly identify their vehicle so search results will only show parts that will work with their car. That means, customers know exactly what they’re buying, and sellers don’t have to deal with as many returns. Since there’s no publishing date on an online database, new information can be added as soon as it becomes available. 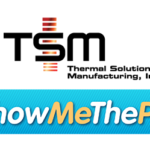 With ShowMeTheParts, this data can be pushed to sellers and customers in days instead of weeks or months. If you’re a seller, chances are the parts you sell are already in our database: ShowMeTheParts already covers 4.5 million parts and 8.5 million interchanges from over 300 manufacturers, making it the largest public parts database on the market. We can help you create a ShowMeTheParts-based site that is limited to the parts that you carry while allowing you to add specific information like pricing and availability. The Internet is more accessible than ever thanks to smartphones, and we’ve built ShowMeTheParts to work with them, too. It offers a separate interface that’s designed to be easy to use on small touchscreens, while still offering all of our powerful search tools. 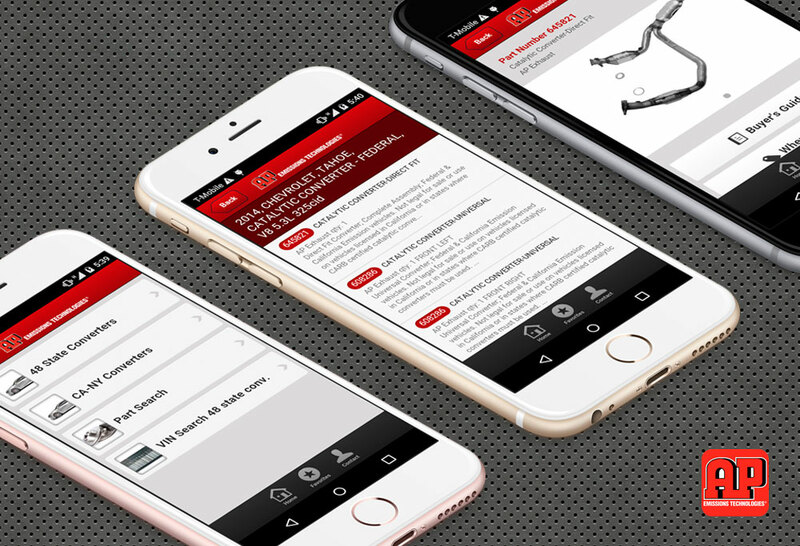 We can also deliver this experience as an app for iOS and Android to cover the majority of devices, as well as a mobile-friendly web page that can be used by any device without requiring a download. 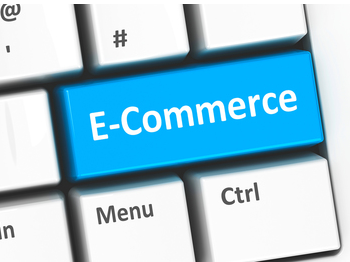 If you’ve been thinking about making the jump into e-commerce, now is the time. Sales have never been better, and Vertical Development can make the transition to online sales and cataloging easy with our pre-built tools and database. Ready to partner with us to take your product sales online? Give us a call at 847.609.9540 or email sales@verticaldev.com. Sometimes, the biggest obstacle when finding the right part is correctly identifying the vehicle it’s being used on. 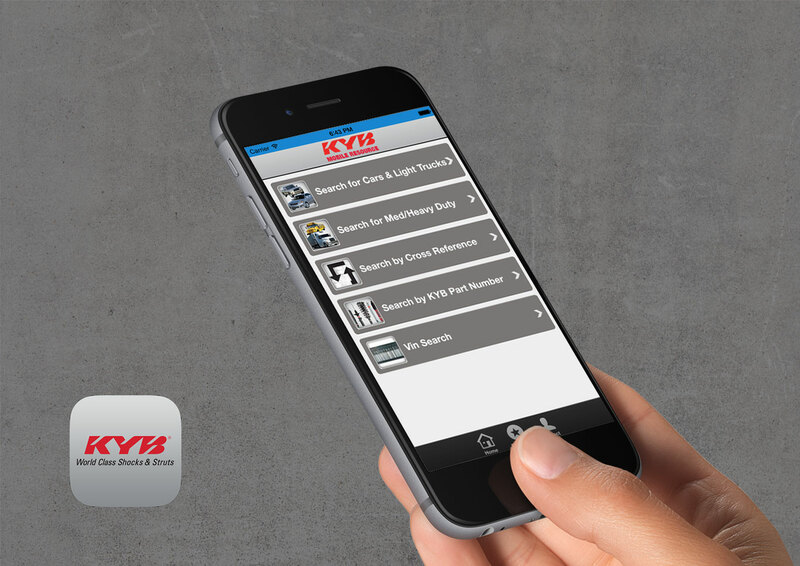 A VIN has all the information you need to identify a vehicle’s construction from the manufacturer to the engine, making it easy to narrow down parts to those that will fit correctly. Unfortunately, it’s also 17 digits long and is placed in locations that make it hard to read. There’s a better chance that the customer will know the vehicle’s make, model, year and engine, but some options may be hard to identify: sometimes there will be multiple automatic or manual transmissions, engines with identical displacements but differing internal components, and even multiple final gear options. This gets even more complicated when automakers make running changes which can mean two vehicles from the same year won’t use the same parts. Now there’s an easy way to correctly identify a vehicle: the license plate. It’s easy to remember, easy to find, and can provide as much information as the VIN. That means fewer errors and fewer returns on incorrect parts. Vertical Development has added this feature to the ShowMeTheParts database, making its exhaustive list of parts even more useful. Information about vehicles including the license number, VIN and title information is part of the public record. Normally, this data is used by dealerships to correctly identify parts, or in recall campaigns to assure the correct vehicle is identified every time, but Vertical Development can now gather this information and use it to help techs searching for parts in the ShowMeTheParts database. 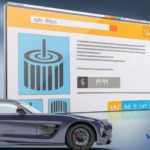 Parts companies can add their brands and product lines to the ShowMeTheParts.com database, where end users will have instant access to find them via the new license plate look up feature. 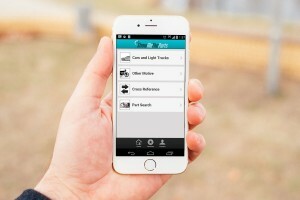 In addition, companies using ShowMeTheParts to power their own online catalogs or mobile apps can now take advantage of this new exciting feature. 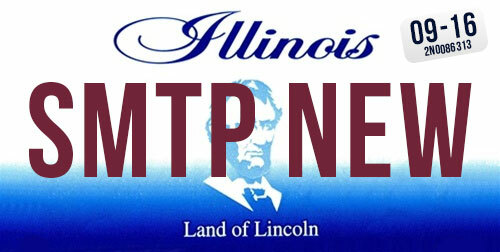 To take a tour of the new license plate lookup feature and discuss how it can help your brand or company, please give us a call (847) 609-9540.